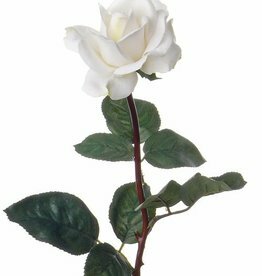 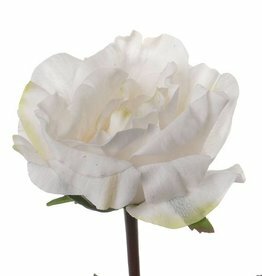 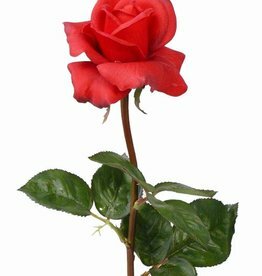 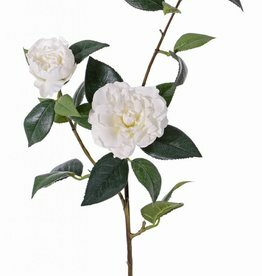 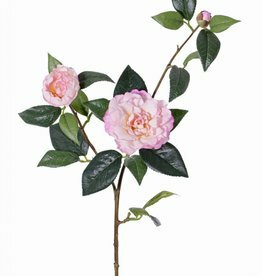 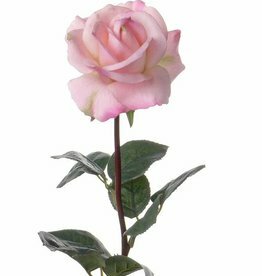 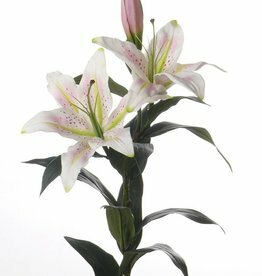 Do convince yourself of the dimension of these artificial flowers, which do not only look very real, but feel real and natural as well because of the fine and thin wax/latex layer. 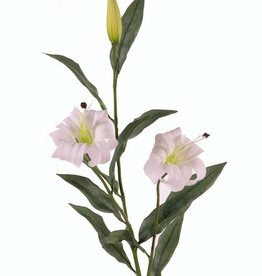 Just more alive and more natural: the "real touch" feeling! 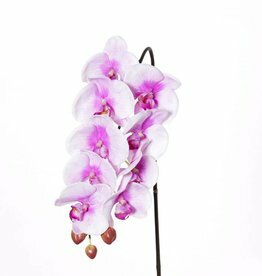 733420LW - Phalaenopsis with 23 Flowers, 8 Buds & 17 leaves. 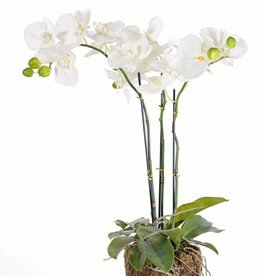 This REAL TOUCH orchid has artificial roots and artificial brown soil (No Pot), 76cm. 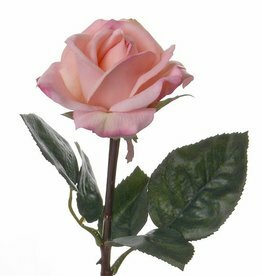 131355RO - Rose Caroline - real touch! 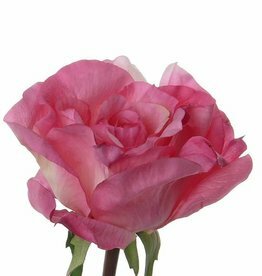 Rose Caroline - real touch!